Welcome to SEO This Week! I hope you enjoyed Episode 41 and are looking forward to Episode 42! This week we take a look at two great keyword research articles that really help you with that very important process. We look at some changes Facebook made to their ads platform that will let you start building audiences based off of your Instagram account. 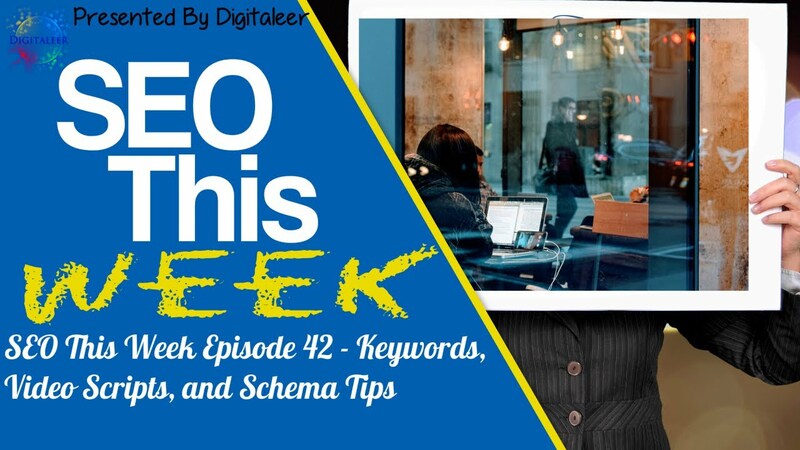 We also look at an article teaching you how to write a video script and some great updates to schema that might bring you more exposure in Google Image search. Our Insights: Keyword research is so important for digital marketing that when you take the time to do it right, you'll kill it. Not only with your local SEO campaigns, but with your PPC campaigns as well on the search engines and even on social media sites. 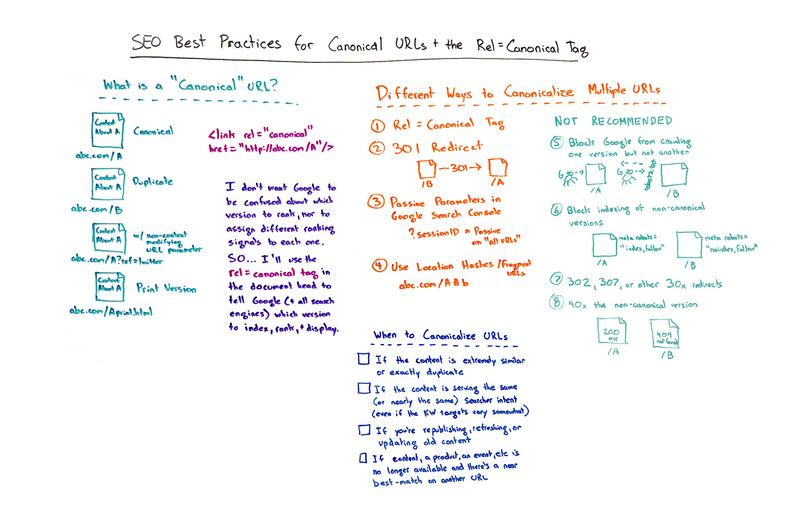 This is a great post from Neil Patel in which he provides some great tools to help you with keyword research and content marketing ideas. Our Insights: Tracking your traffic from social media could mean that you need to watch the analytics tools they provide if any. 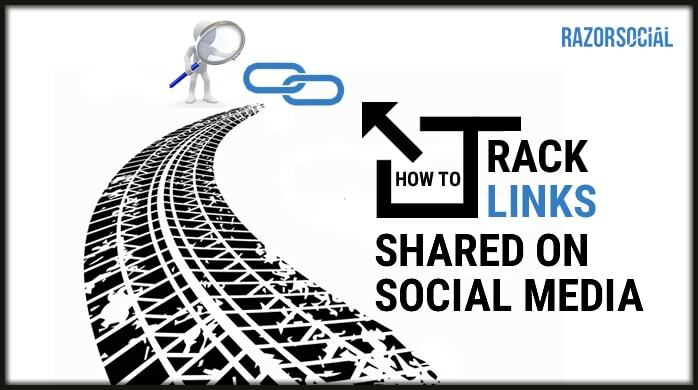 Or, you can use link shorteners and Google's URL builder to do it. This article shows you how to leverage Google Campaign URL Builder in conjunction with a small number of link shortening services to better monitor your social media marketing efforts. 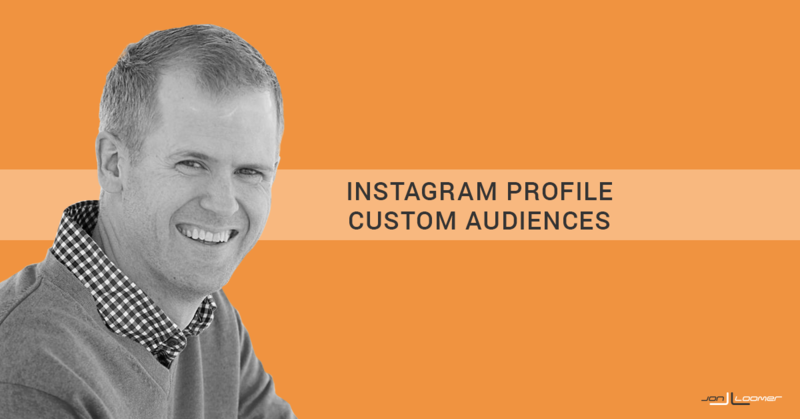 Our Insights: Jon goes over some great new updates to the Facebook Ads platform that takes advantage of the large Instagram user base. Our Insights: This is another great article with some content marketing ideas in case you've hit writer's block. Our Insights: There are tons of tools out there to help you visualize your data and this is just one of them. We use Google Data Studio and a couple others, but if you are considering different solutions then check out this guide and see if Adobe Analytics is right for you. I know I have, as a matter of fact, when that term became the go to buzz word on SEO sites I had to look it up several times just to make sure I understood its purpose. This video does a great job of defining what canonical is and how to use it on your websites. Our Insights: So for most businesses this might be a bit overkill unless you are writing a commercial for your business. However, it's always great to understand a process that you no doubt will want to outsource to someone more equipped to create a good script. That said, this article goes over the entire process from brain storm the topic to creating the video using your laptop as a telepromoter to read from. 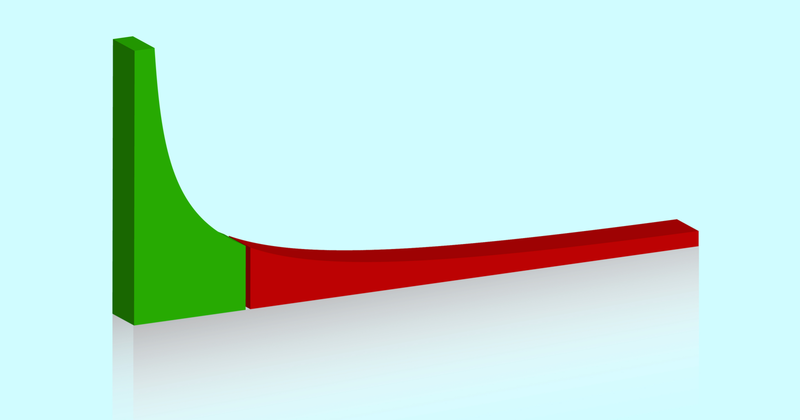 Our Insights: Another post with some great tips to help your keyword research efforts. Tip, these terms are way cheaper and easier to rank for. Our Insights: The author was kind of reaching for stars when he wrote “discover what schema is all about” considering he only focused on microdata markup. 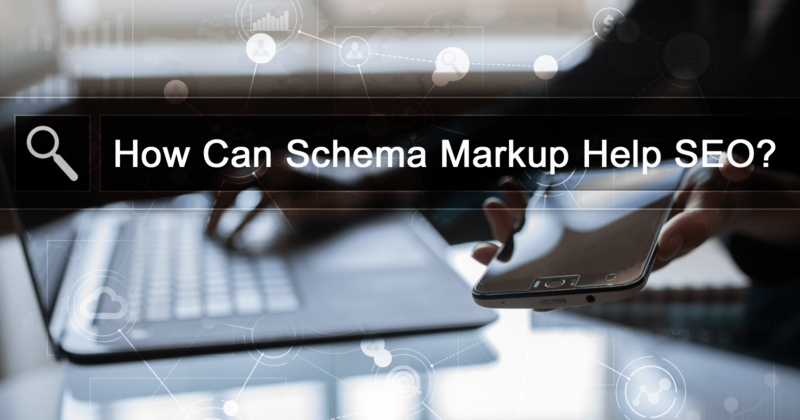 However, this is a pretty good article with microdata markup examples that let you leverage schema in a much better way. Our Insights: An interesting development in Image search that was found by Aaron Bradley on Google+. In short, Google is pulling thumbnails from YouTube and other video sites and putting those inside of the image search results. This will potentially help you get more traffic to your videos. Now, lets say you are hosting your images on your own website, well there is a schema markup you can add that will tell Google about your video and might help with image indexing from your own domain.